The stock market crash warning indicator finally went off with Friday’s Commitment of Traders data. However, there is a very important caveat that goes along with this. Please, please watch the entire video to understand the ins and outs of this signal. 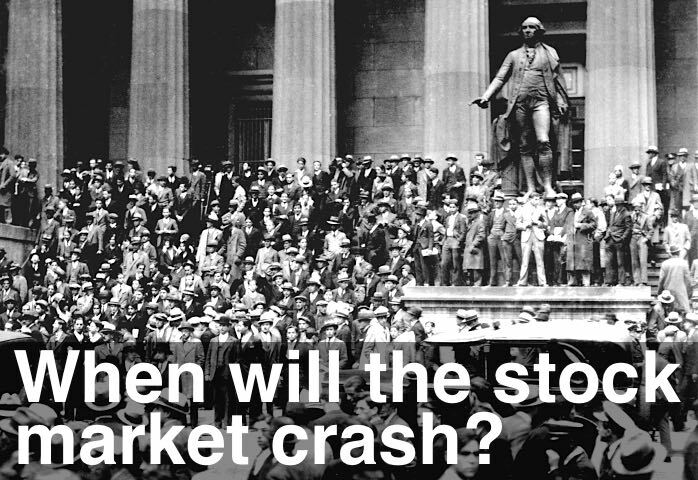 I will be updating the original When will the Stock Market Crash? feature article this week. And I will also release the code of this indicator so you can understand exactly how it works. So watch out for that over the next few days.